Fine Art Reproduction. Made with archival inks on Hahnemühle Photo Rag 315g 100% cotton rag paper. Edition of 30, signed and numbered. Accompanied by a Certificate of Authenticity which is also signed and numbered. Paper size: 63 x 56 cm. Print size: 52 x 48 cm. 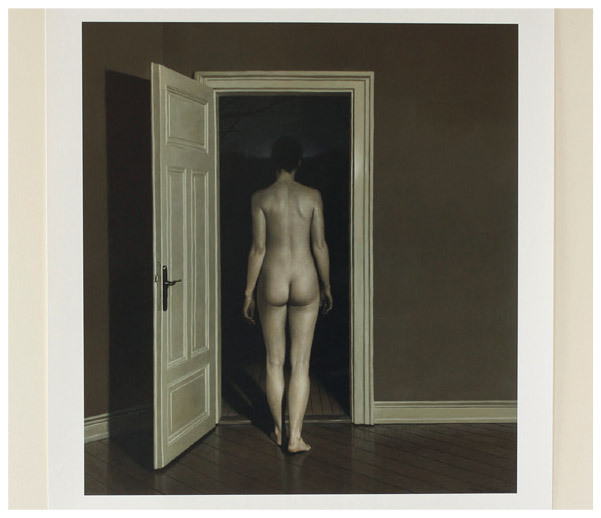 Reproduced from the original acrylic painting «In the Attic» made in 2013 for the exhibition «Odd Nerdrum’s pupils» at the gallery L’Oeil du Prince in Paris. 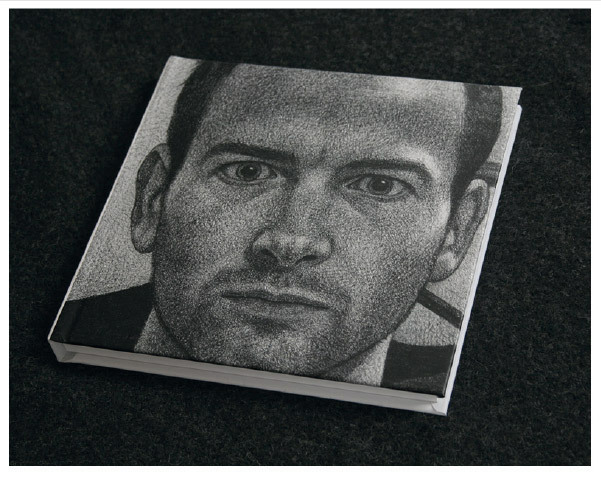 Book showcasing a selection of sketches from life between 1996 and 2013.